Meghan wore the Celine Ring bag in October 2016 (believed to be from the Spring/Summer 2016 collection, in a colour called “Souris”) which was showcased in an April 2017 Vanity Fair feature. 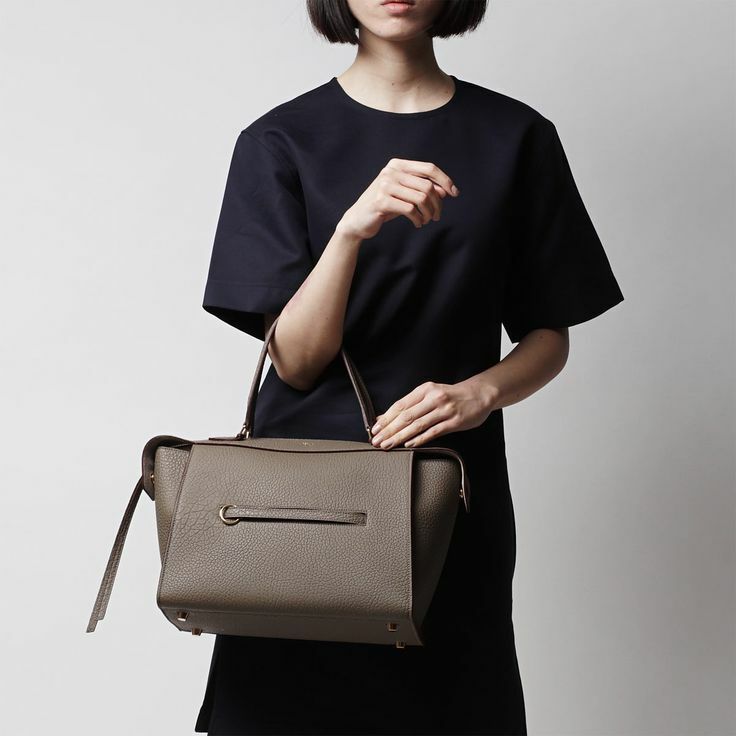 Leather Céline Small Ring tote with gold-tone hardware, single pocket with zip closure at front exterior, logo stamped at front exterior. 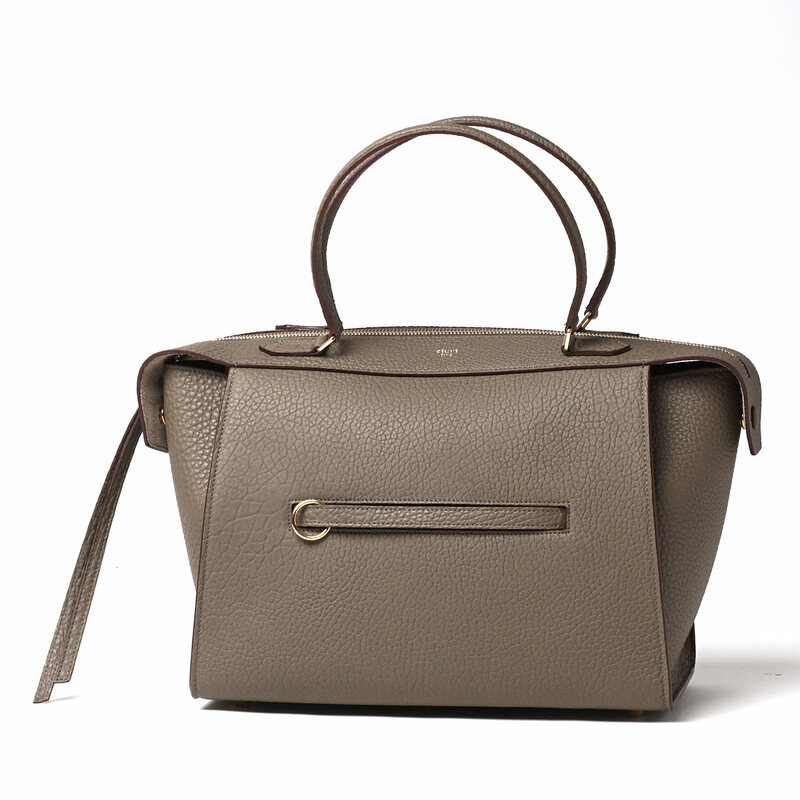 Dual snap closures at side exterior, dual flat top handles, suede lining, three pockets at interior walls, single pocket with zip closure and zip closure at top.